Well, I did it! 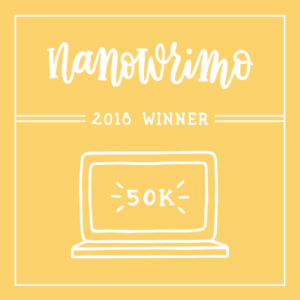 At four pm on Saturday, November 24, I successfully reached 50,000 words in my eighth ‘nanowrimo’ project. 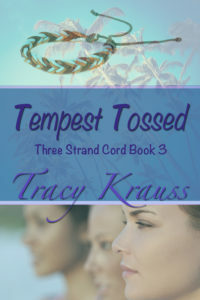 This year, I chose to focus on book three of the THREE STRAND CORD series called TEMPEST TOSSED. While the book is a long way from being polished, I think I managed to get the bones down. Now it will just be a matter of expandng and editing – hopefully so it will be ready for publication by next summer. Nanowrimo stands for national Novel Writing Month, when thousands of people sign up to write 50,00 words during the month of November. 2018 was my tenth time signing up, but to be fair, the first time I didn’t actually know what it meant or what I was doing, so I never even started. Since then iIve signed up every year and only didn’t finish once, back in 2016. I had an outline for TEMPST TOSSED but had not gotten to writing the book itself, even though I had planned to do so earlier in the year. Enter, nanowrimo to save the day! 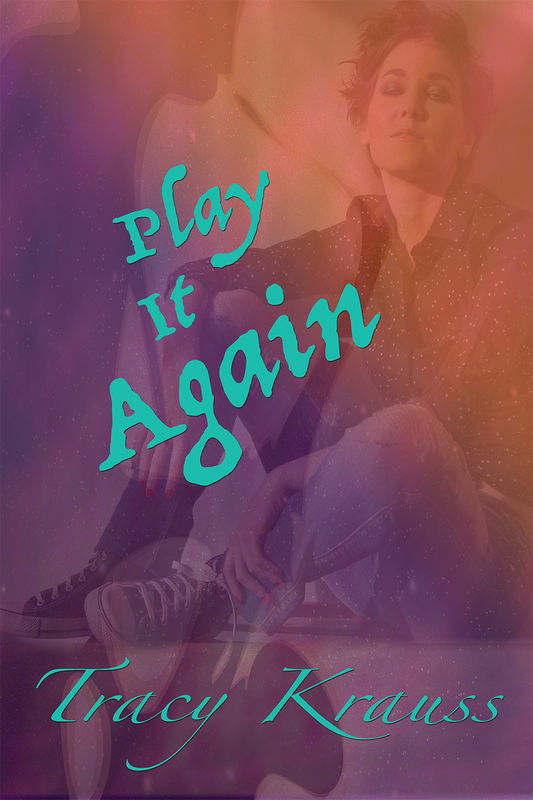 You’ll be hearing more about it next year as I plan to publish the sequel, Blood Ties after Christmas, and this book, Tempest Tossed, in 2019 in order to round out the series.